Paper or plastic shopping bags? The Seattle City Council voted Monday (12/19/11) to ban single-use plastic bags from groceries and other retail stores, joining a growing trend among cities that embrace green values. The ordinance, which was approved unanimously following months of discussion and debate, takes effect in July 2012. It includes a provision to charge a nickel fee for the use of paper bags, to encourage people to bring their own bags when they go shopping. Hopefully, plastic bags will soon be outlawed all across the U.S., as in other countries They are made with petroleum and wreak havoc on the environment…and paper bags are typically manufactured from virgin wood after a deforestation. Try using baskets, reusable canvas or cloth bags that can be washed and used time and time again. 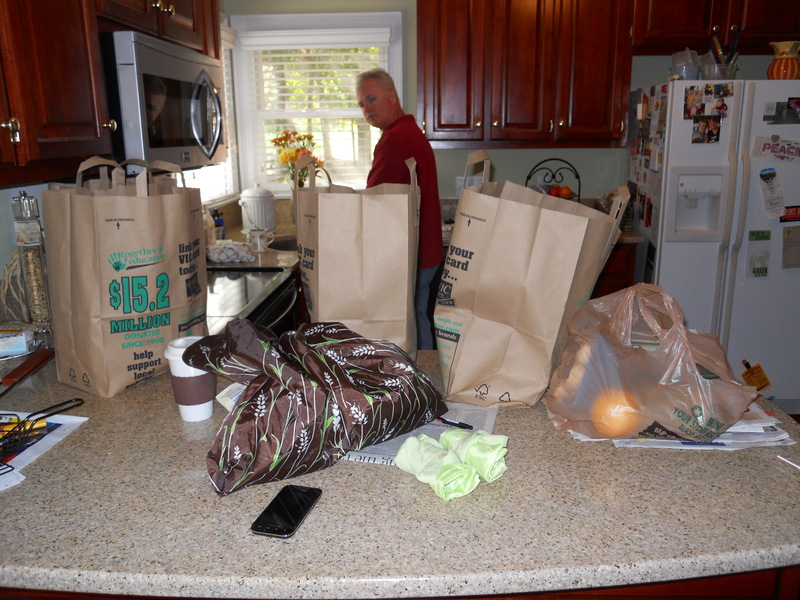 Verde Mom’s article on plastic bags…an unnecessary evil! This entry was posted in Paper, Paper bags, Plastic, Plastic bags, Reuse, Think Outside The Bin and tagged Huffington Post, paper bags, plastic bag ban, postaday2011, Seattle, shopping bags, think outside the bin. Bookmark the permalink. 2 Responses to Paper or plastic shopping bags?